Every woman has the power to change lives for the better. 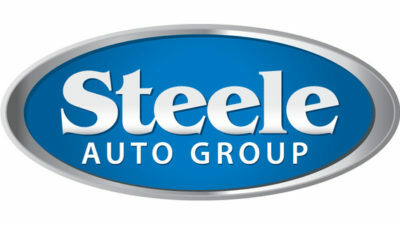 This campaign is presented by Steele Auto Group. Habitat for Humanity NS Women Build is part of a global campaign that brings women together in a shared mission to help families in need of a “hand up”.